The Palestinian Health Ministry has reported that a teen died, Sunday, from serious wounds he suffered on the first day of the Great Return March procession, on March 30th, which also marks the Palestinian Land Day. 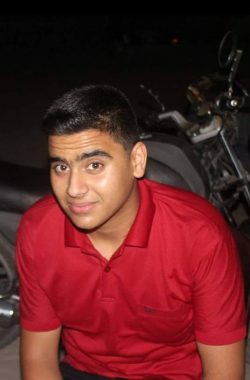 The Health Ministry said the teen, identified as Ahmad Jihad al-Aydi, 17, from Gaza city, was seriously injured when an Israeli army sharpshooter shot him with a live round in the head, near the eastern border in central Gaza. 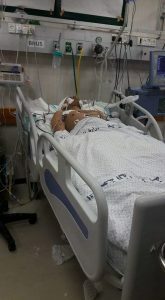 Accompanied by his father, the teen was eventually transferred to a Palestinian hospital in Ramallah, on April 24th, but he remained in a critical condition until he succumbed to his wounds. 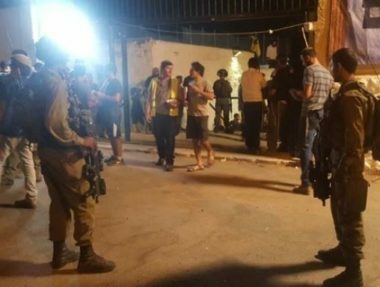 In related news, the soldiers shot, on Sunday evening, three Palestinians with live fire, and caused many others to suffer the effects of teargas inhalation, east of the al-Boreij refugee camp, in central Gaza. 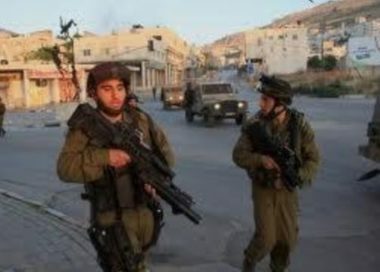 Also on Sunday, an Israeli army drone fired a missile at a site, north of Beit Lahia in the northern part of the coastal region, wounding four Palestinians. On Saturday, August 4th, the Health Ministry in Gaza said a child, identified as Moath Ziad Soori, 15, died from serious wounds he suffered a day earlier, after Israeli soldiers shot him with live fire, during the Great Return March procession, east of the al-Boreij refugee camp, in central Gaza. Their deaths bring the number of Palestinians, who were killed by Israeli army fire in the Gaza Strip since March 30th, 2018, to 158, while 17259 have been injured; 9071 of the wounded were moved to hospitals and 8188 received treatment in field clinics; 3279 of the injured are children, and 1553 are women.